Lets you know if any pages have be updated or have new photos. 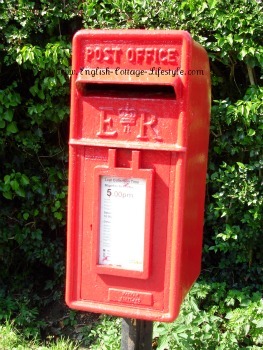 To subscribe to the English Cottage Blog (no e-mail necessary), right-click on the orange RSS button at the bottom of the navigation bar on your left and paste the URL into your RSS reader. 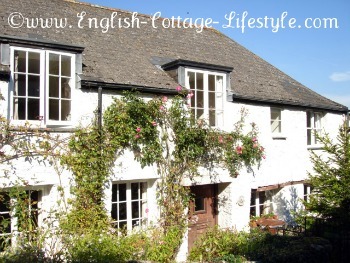 If you would like to subscribe to English Cottage Lifestyle monthly e-zine delivered into your email box click the link below for more information (opens in a new window). 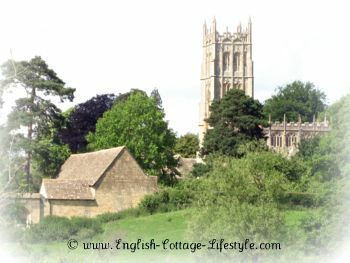 The Ezine for lovers of English cottages, or for those who would like to know more about the English cottage lifestyle. 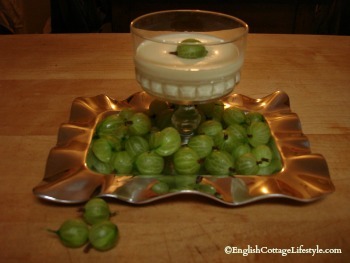 Continue reading "English Cottage Lifestyle E-zine- Celebrating Cottage and Country Life"
Continue reading "Cookies on English Cottage Lifestyle"
ECL is dedicated to the English Cottage past and present. 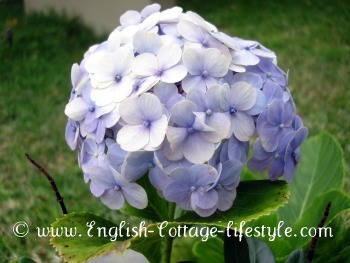 Celebrating cottage gardens, cottage decorating and cottage holidays. 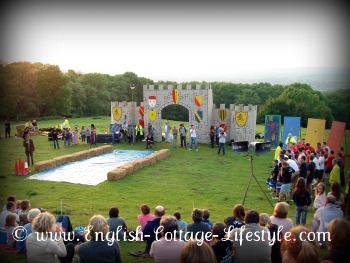 Continue reading "English Cottage Lifestyle. 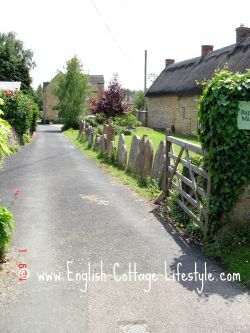 A Celebration Of England's Cottages." 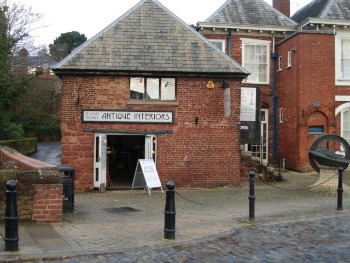 Continue reading "Most Enchanting English Country Cottages"
Continue reading "English Cottage Furniture"
Cottage style furniture, English country furniture and antiques all belong in English cottages. Learn how to create the layered eclectic English style in your cottage. Continue reading "Cottage Style Furniture for the English cottage." July calendar for the English cottage garden. Tips on what cottage gardening jobs to do in the month of july. 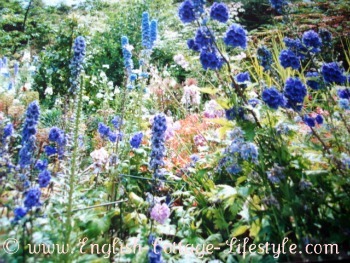 Continue reading "July Calendar For The English Cottage Garden." June calendar in the English cottage garden. Tips on what gardening jobs to do in the month of june. 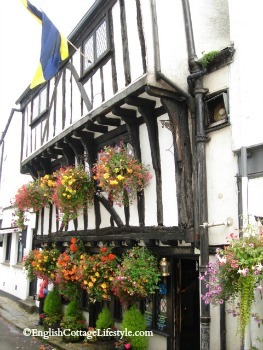 Continue reading "Cottage Garden June Calendar"
Discover Wells Somerset. 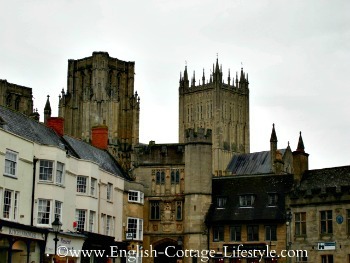 The Medieval City of Wells nestling in the Mendip hills an area of outstanding natural beauty in Somerset.